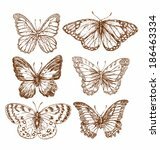 I LOVE the beautiful way the colour and the delicacy of butterflies and insects were painted and recorded before photos made it all so easy and instant! 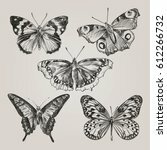 A little bit of art, each and every one of them. 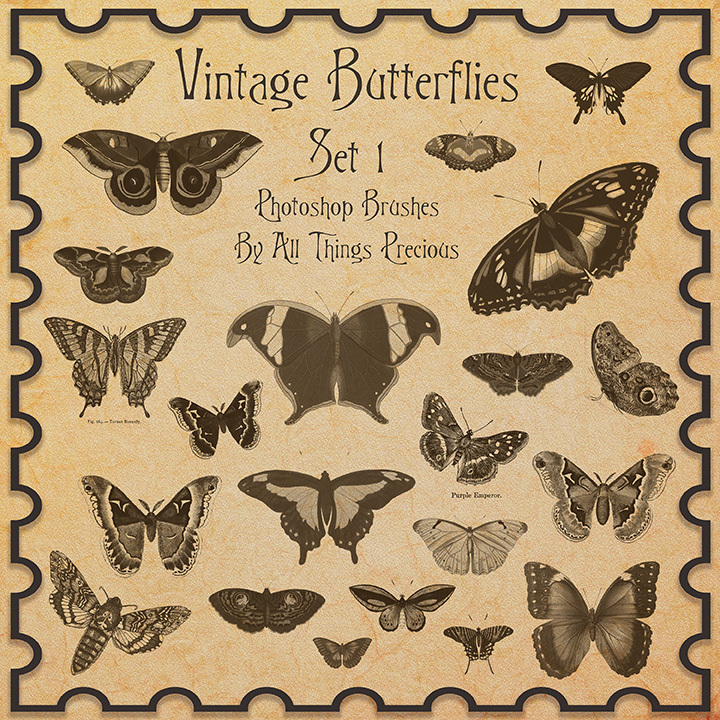 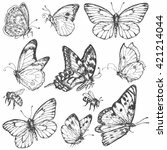 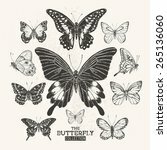 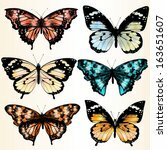 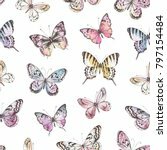 Awesome vintage brushes pack - 20 Butterflies free to download. 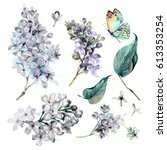 You may use them as you wish!